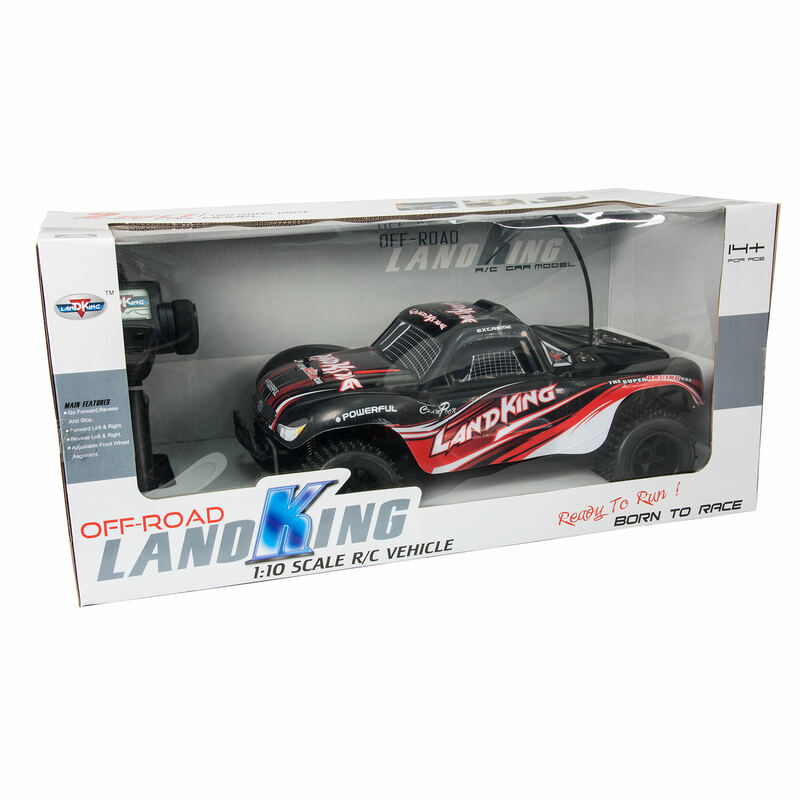 Get ready to drive off-road truck with the Land King Racing RC Car Off-Road Truck! 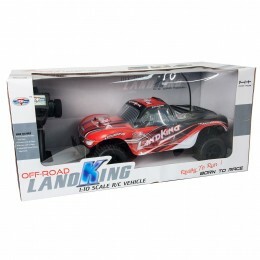 Drive in style and be in control with the full function transmitter. 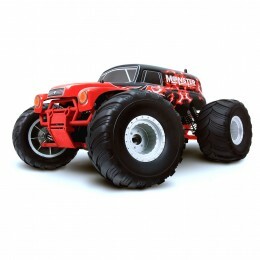 There is extreme detail in its construction and finish. 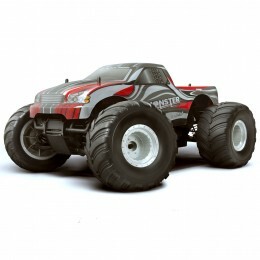 It has real rubber tyres that will give you traction and control while driving. 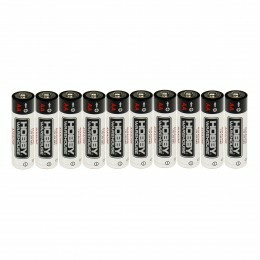 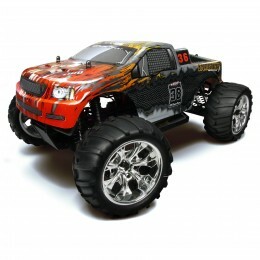 This RC truck is ready to run, all you need is 4 AA for the full function transmitter. 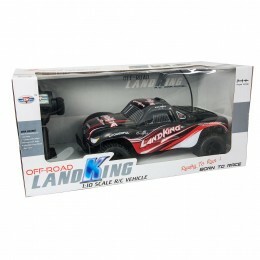 Drive a true off-road truck and get the 1:10 Land King Radio Remote Control RTR Racing RC Car Truck Off Road Toy. 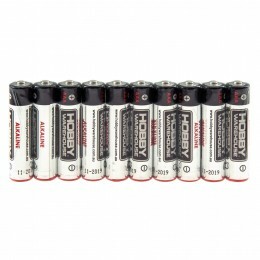 Please note that these trucks all use an analog transmitter so you cannot run more than one of these at a time.